Centre Plumbing Plus specialises in all the plumbing supplies you need. Based in Melbourne, we stock a huge range of modern plumbing products for consumers and trades customers. Our range includes kitchen and bathroom supplies, tapware, toilet suites, laundry cabinets and more. Our bathroom range covers bathroom fittings, shower amenities, vanity units, tapware, bath tubs, shower grates, spas, toilets, vanity basins and more. Check out our range for the latest styles in modern bathroom design. Our kitchen range covers a wide variety of modern designs and styles. 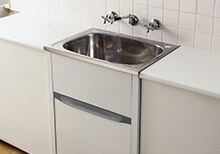 This range includes dishwashers, waste disposal, sinks, cooktops, ovens, and much more. Our designer-quality kitchen products include well-known brands and the latest products on the market. Our laundry range includes a selection of practical solutions for modern homes. We have a large range of laundry tubs, cabinets, combination units and troughs in a variety of designs. We have a complete range of domestic, commercial and industrial plumbing products including leading hot water systems. 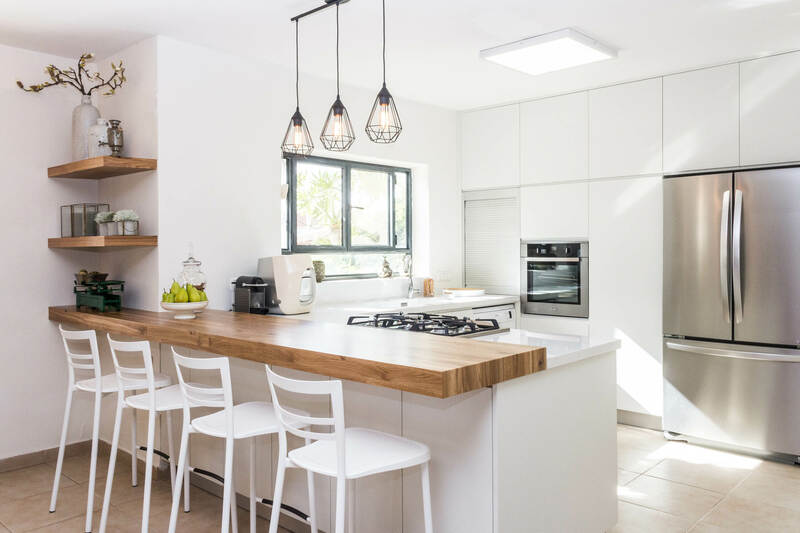 This range includes all the latest technologies and products, which are all compliant with Australian Standards. Whether you’re looking for a new dishwasher, a new bath tub or a whole selection of home plumbing fittings, we have everything you need for your home. Ask us for practical guidance or assistance with product selection at any time. We stock 5000+ products, from landscaping and irrigation to builders, pools, rural and mechanical services products. We’re here to help, so talk to our experts about your needs and any practical guidance or support you need. Use our online store for a fast turnaround on your supplies. 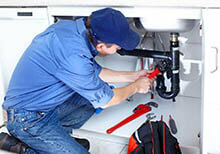 Centre Plumbing Plus offers expert advice, great services, and help to find the products you need. If you're looking for any kind of kitchen supplies, plumbing products or fittings, talk to our friendly staff. Call us or contact us online and tell us what you need. We’ll deliver quality products and excellent value.